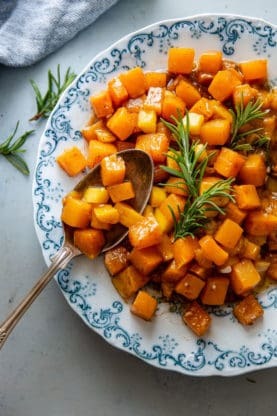 Mango Roasted Butternut Squash Recipe – A traditional roasted butternut squash becomes the most unique fall side dish with the complement of sweet mango baked in an addictive syrupy sauce. Disclosure: I partnered with the National Mango Board for this Mango Roasted Butternut Squash recipe post, but all opinions expressed here are my own. I am grateful for authentic partnerships like this. As we dive mouth first into another holiday season (which I am beyond excited about, by the way), I find myself looking forward to all the classic favorites. My mama’s famous mac and cheese, my aunt’s cornbread dressing, collard greens and big mama’s sweet potato pie are all that a girl with Southern roots could ever want on her table. But after years of the same recipes over and over again, I’m looking to spice things up. Each year, my family adds one new dish to the fold along with the traditional hits. After a bit of testing and a whole lot of tasting I think I found what would be the perfect new addition: Mango Roasted Butternut Squash. Mangoes naturally offer incredible versatility. 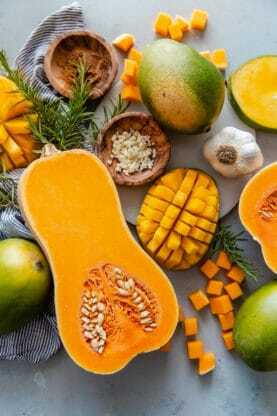 They can be used for smoothies, salsas, marinades, chutneys and of course, desserts; however, the creamy sweetness of a mango also lends itself perfectly to starchy vegetables. Butternut squash and mango are the combination you never knew could taste so good. Mangoes sold/found in the U.S, considered to be one of the world’s oldest fruits, are primarily grown in Mexico, Guatemala, Brazil, Ecuador, Perú, Nicaragua and Haiti. The best part is, because they grow in different regions all over the world, they are in season all year round. 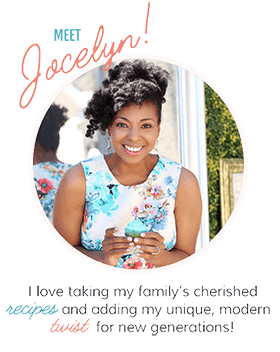 I used Keitt mangoes which you will recognize by their dark to medium-green tone and sometimes pink blush over a small portion of the mango, but you can also use the rosy-hued Tommy Atkins mangoes. 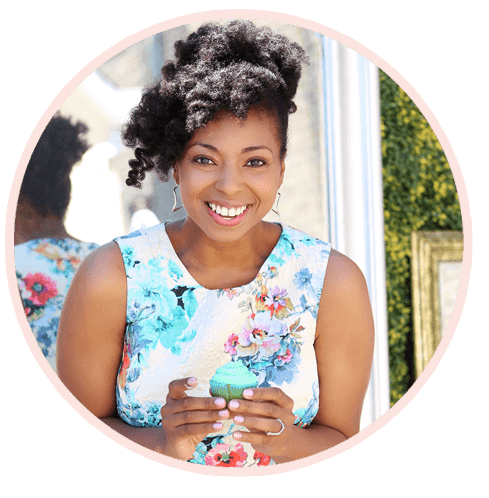 I love incorporating this delicious fruit into my fall and even winter recipes. It’s an unexpected spin on warm autumn flavors. 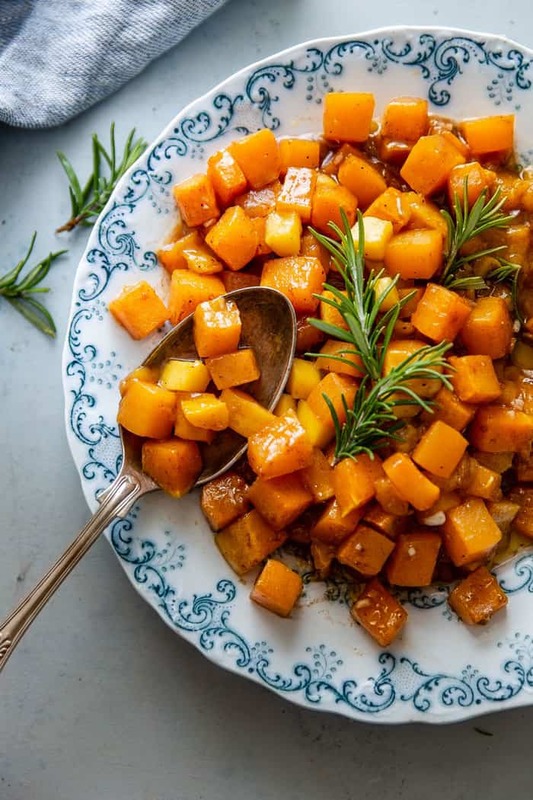 This Mango Roasted Butternut Squash recipe is so simple. 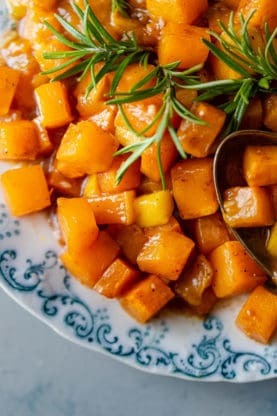 This is a great and simple way to learn how to cook butternut squash. It’s the “throw together” side dish you need for fall weeknight meals, dinner parties and holiday spreads. Butternut squash is slightly sweet, moist and slightly nutty, while the mango offers a vibrant, sweet flavor. 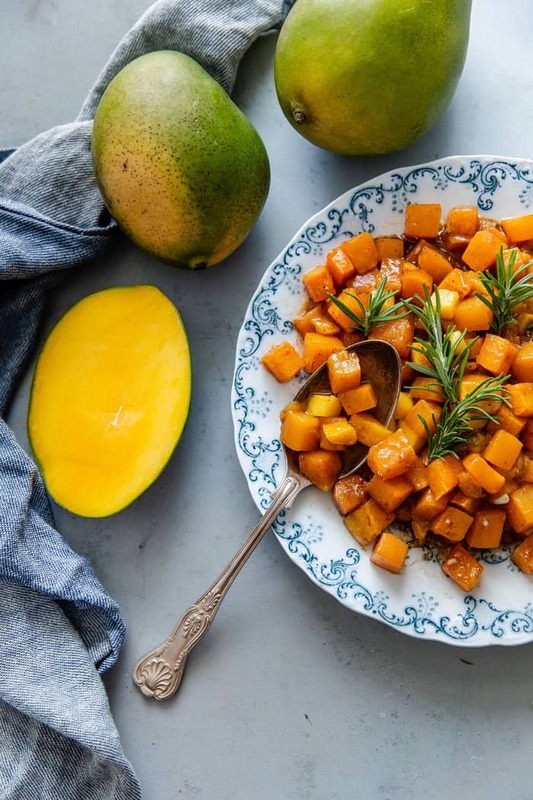 The butter and seasonings complement both the mango and squash while adding warmth and a touch of savory flavor. 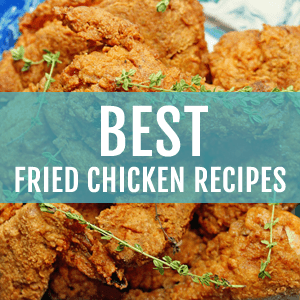 All together they create a hearty, savory side that easily balances heavy, meat main dishes. Next time you head to your local grocery store, don’t pass by those mangoes. Grab a few, think outside the box and try something a little different. Wondering how to choose a mango? Learn how to select the perfect mango for your next recipe. 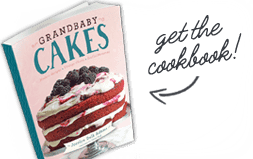 I recommend you give this recipe a whirl. If you like this mango roasted butternut squash dish, you might like some more of my amazing mango recipes. For a twist on a classic, try my Mango Lemon Bars recipe! 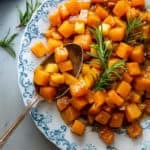 Mango Roasted Butternut Squash recipe - A traditional roasted butternut squash becomes the most unique fall side dish with the complement of sweet mango baked in an addictive syrupy sauce. Heading over to the market to get the ingredients. Gonna try this soon. I made this last night for my daughter and me. We loved it. I was able to buy cubed butternut squash, which helped a lot because they are not easy to handle. The only thing I would change was caused by the fact that I only had ripe mangoes on hand. I would opt for a less ripe mango next time, just to avoid so much juiciness during the peeling and dicing process. 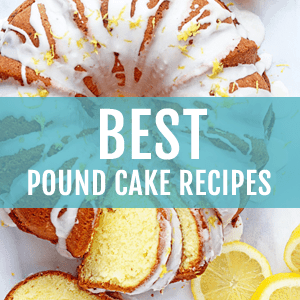 Otherwise, this is a wonderful addition to my recipe collection. Thanks for sharing! I’m so so glad you enjoyed it. Such an amazing side dish! It looks so good! 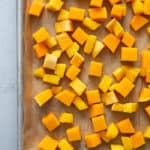 I love that you roasted the squash with mangoes oh my gotta try this one! This looks SO flavorful and delicious! 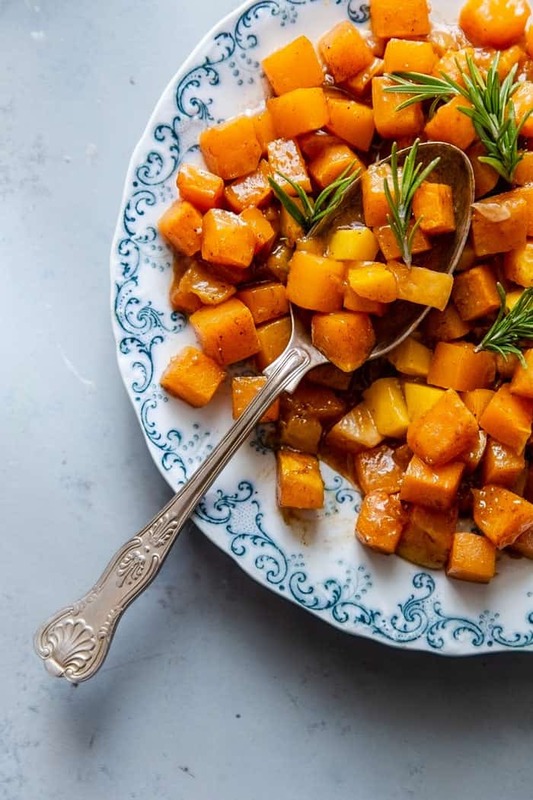 Perfect fall dish! This dish looks so mouthwatering! I love mango squash flavor! Can’t get enough roasted veggies! I have never combined these two. Sounds like an amazing pair! I love roasted vegetables! Such a great side dish for any meal. Looks so delicious and perfect for Thanksgiving!